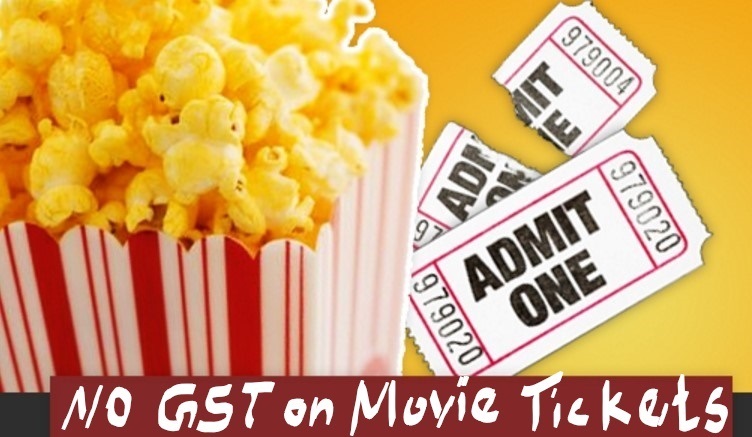 No GST for movie tickets by the state government which have more than 50 percent shot in their own state. Also, he GST will not be collected from the viewers of those films which all having a decent message to the society. The Uttar Pradesh government decided to cut off the Goods and Services Tax (GST) on these kinds of film tickets. From the Cabinet meeting, this decision was taken and also they stated that the state government will bear its own. The spokesman of UP government told to the reporters. Chief Minister Yogi Adityanath was also there and agreed with this plan to execute. The spokesman Shrikant Sharma said that these movies will include the ones produced by the Children’s Film Society, National Award winning best feature film, best Hindi feature film, best Indian film in international festivals and the ones based on social welfare. He also added that the films which all created with the help of the central and state governments, National Films division and some other categories also will be work under this category.